Our scientists have made vital contributions to finding new and better ways to treat, diagnose and prevent kidney cancer. Below are a few of our most important discoveries. 2006 – We show how a faulty gene causes kidney cancers to start in people with an inherited condition that increases their risk of the disease. 2010 – Our scientists identify two faulty genes linked to Wilms’ tumour, a type of childhood kidney cancer. This could identify children whose cancer is harder to treat and lead to the development of new treatments for these patients. 2011 – We help transform understanding of the biology of kidney cancer, by identifying a gene that’s faulty in a third of patients with the most common form of the disease, clear cell renal cell carcinoma. This opens up new research avenues for developing better treatments. 2014 – Our research shows how kidney cancer is made up of an evolving patchwork of genetically different cells, and uncovers some genetic faults are the core of the disease. This could help doctors stay one step ahead of the disease. 2006 – Our decade-long trial shows that giving chemotherapy before surgery to children with Wilms’ tumour makes treatment for children with this type of kidney cancer kinder. 2012 – A clinical trial we help fund shows that some children can also safely be given less chemotherapy after surgery, reducing the risk of long term side effects for these young patients. 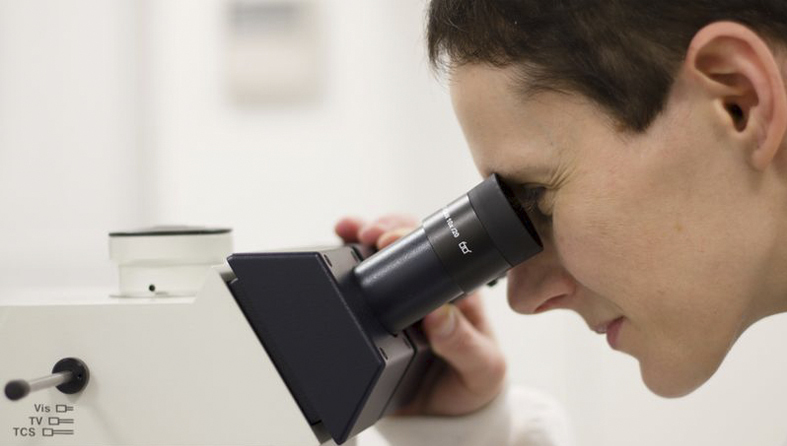 Want to find more information about our research or kidney cancer? From studying the biology of kidney cancer cells in the lab to leading clinical trials testing cutting-edge treatments, our researchers are working hard to ensure more people survive kidney cancer. Meet people like Nilesh (right) who have experienced first-hand how our research is making a difference. The life-saving research we do wouldn’t be possible without your support.